Inspired by Valentines Day, PUMA partnered with alternative sportswear pioneers ICNY to infuse on the new Faas 100 “Heartbreaker” running sneaker. 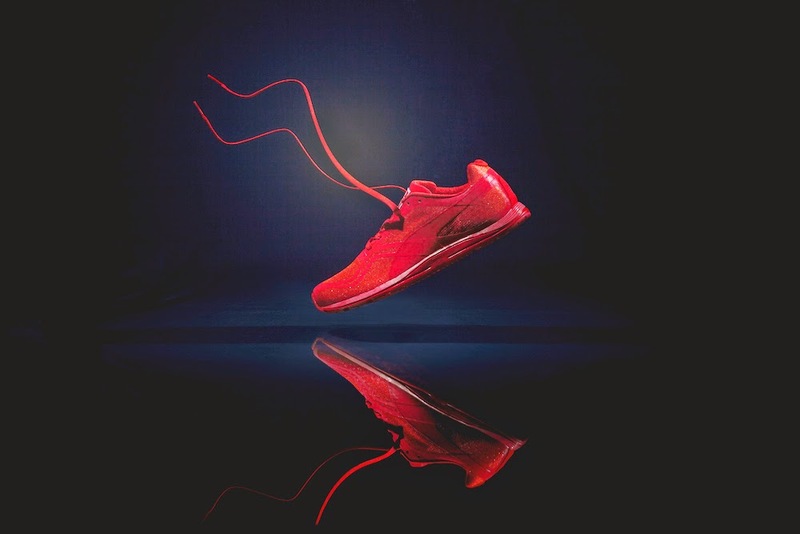 Capitalizing on the expertise of ICNY, the runner features an all over reflective texture, designed specifically so the wearer is able to shine, even in the darkest hour! ICNY was developed after designer Mike Cherman was struck by a car whilst cycling. Inspired by this event, ICNY was created with a goal of providing added safety and increased visibility by using reflective materials on key areas of sport apparel and accessories. Utilizing PUMA’s performance expertise and ICNY’s reflective technology, the Faas 100 “Heartbreaker” was born. 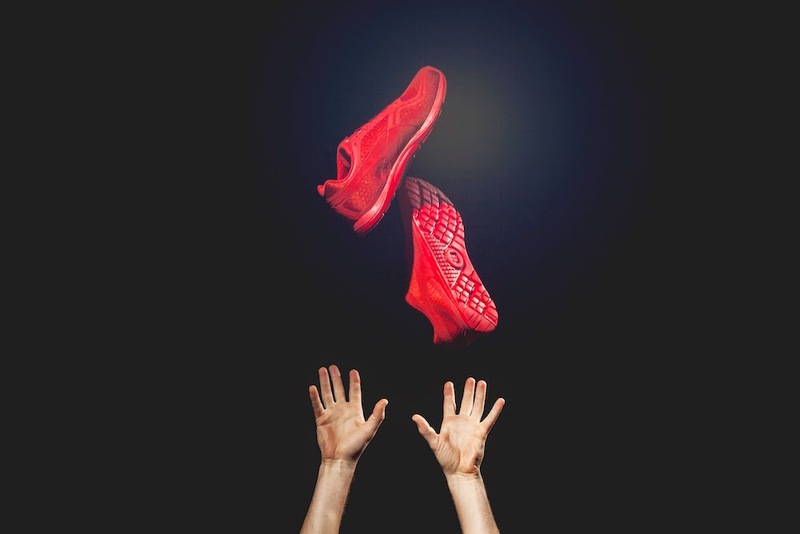 The lightweight and breathable characteristics of the Faas 100 is the perfect weapon for pounding the pavement, sprinting the streets and tackling all terrain. Its crimson red armor, inspired by Valentine’s Day, summons the inner hero that lives within all our hearts. Built for all runners who continue to push themselves, limits and boundaries through the passion and love for sport. 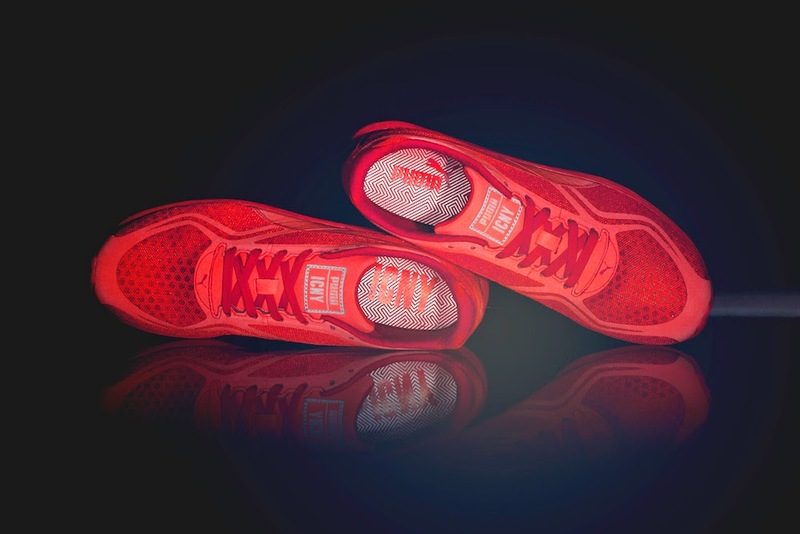 Puma x ICNY "Heartbreaker" FAAS 100 from ICNY on Vimeo. 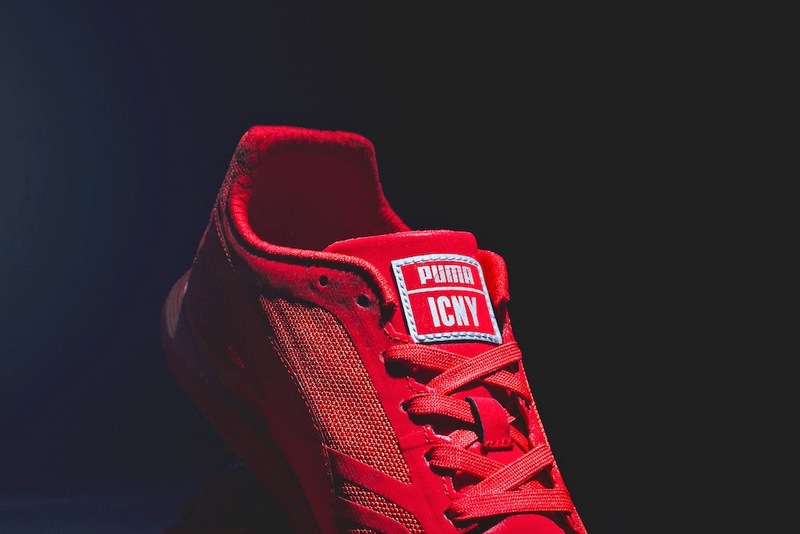 The PUMA x ICNY FAAS 100 will retail for R1699. The sneakers can be found at PUMA SELECT stores in Bree Street, Cape Town and Braamfontein, Johannesburg from 20 February 2015.